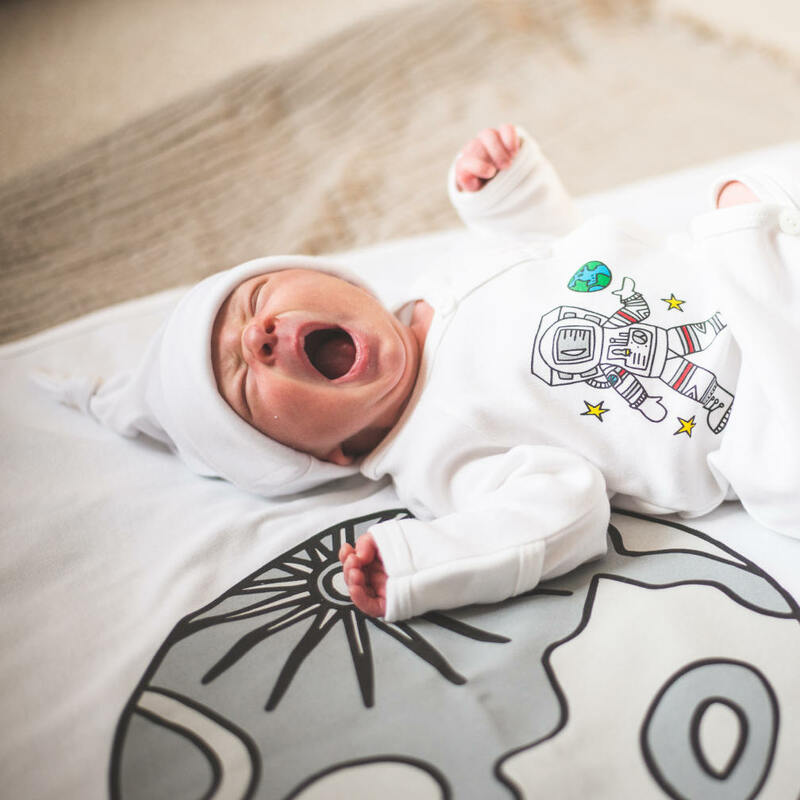 Artist Elle Karel brings us Moon Moppets, an unbelievably sweet science-inspired line of children’s clothing. 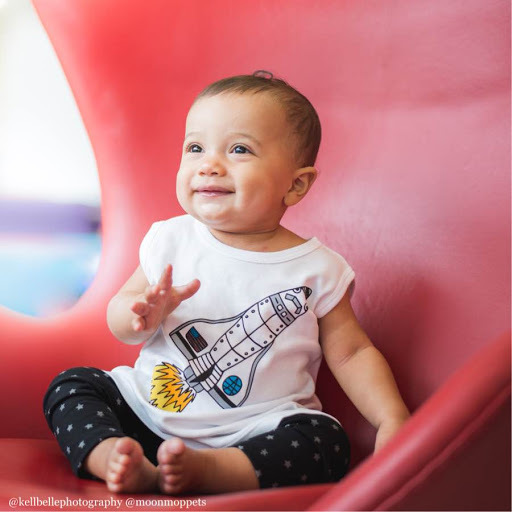 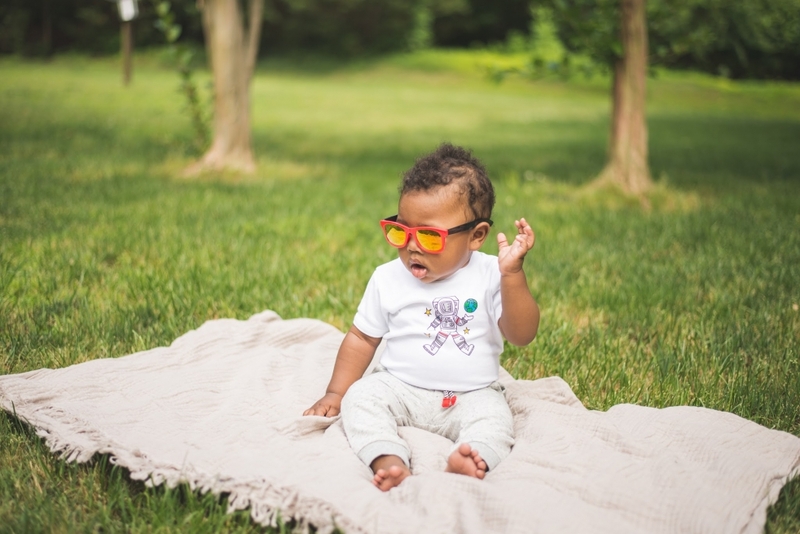 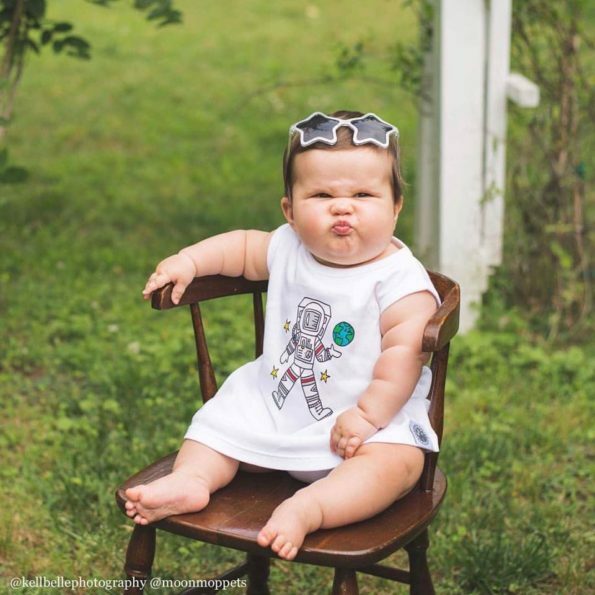 It includes tanks, tees, rompers, dresses, onesies, beanies, and bloomers adorned with illustrations of spaceships, wildflowers, astronauts, and honeybees. 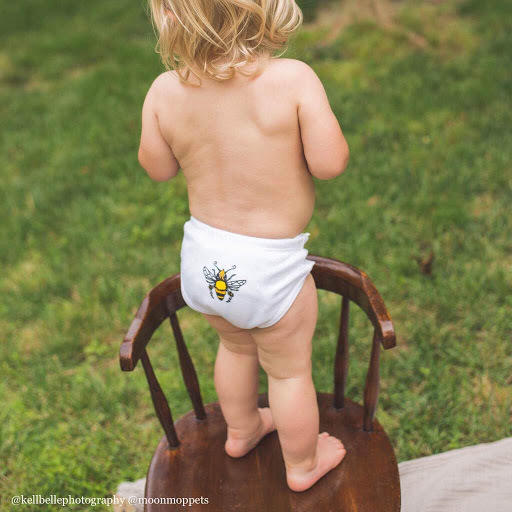 The product site says 5% of each purchase is donated to organizations that support and implement scientific research and educational programs — The Center for Honeybee Research in Asheville, NC and The Planetary Society. 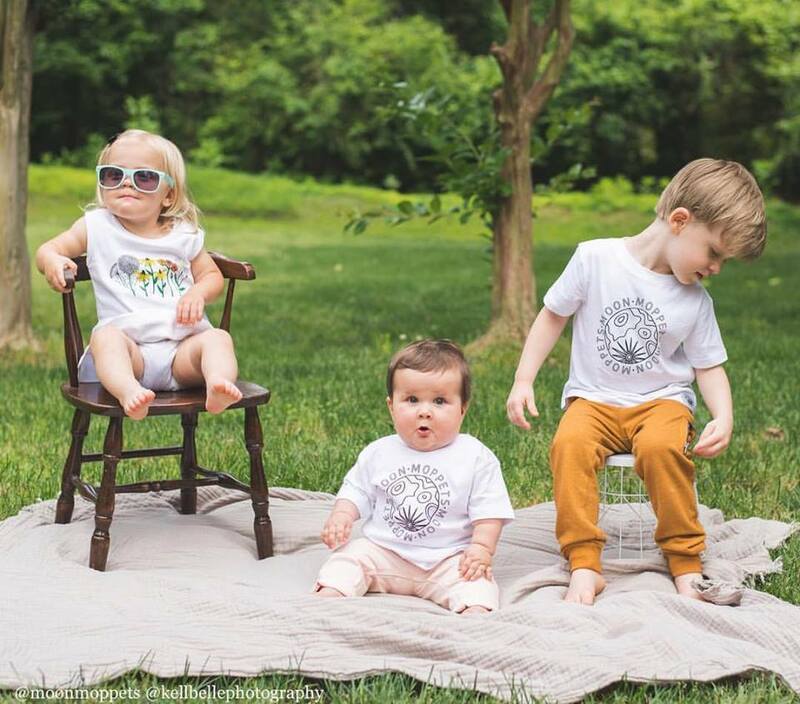 Check out the whole collection at the Moon Moppets website and nab the perfect duds for your favorite future scientist! 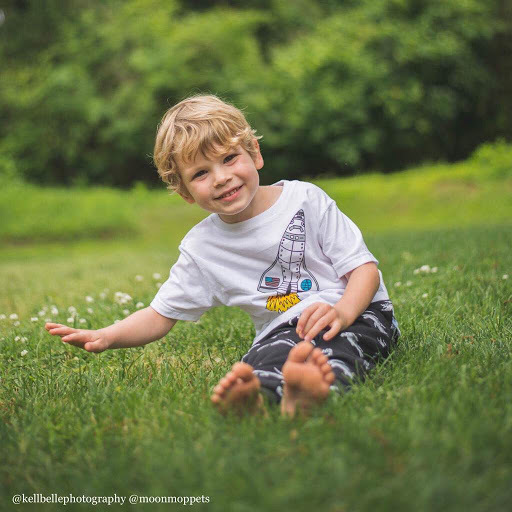 Images via Moon Moppets by Kellbelle Photography.